Toss: Kings XI Punjab won the toss and elected to bowl first. 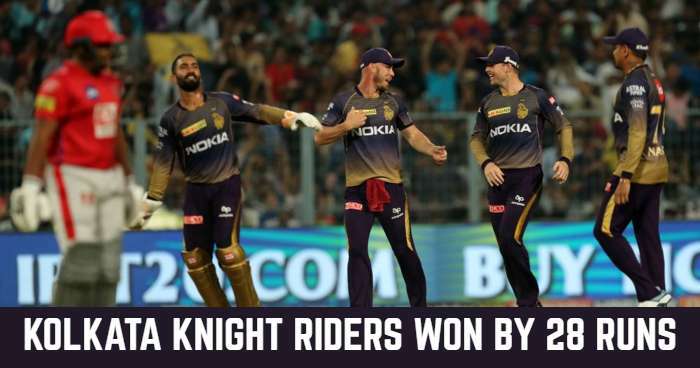 Result: Kolkata Knight Riders won by 28 Runs. 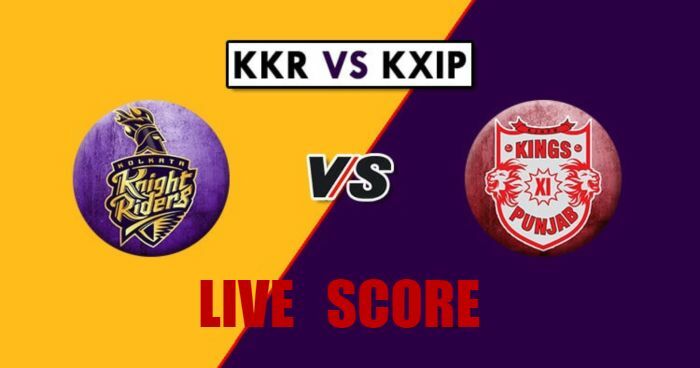 Playing XI for KKR: Dinesh Karthik (c/wk), Chris Lynn, Sunil Narine, Robin Uthappa, Nitish Rana, Shubman Gill, Andre Russell, Piyush Chawla, Kuldeep Yadav, Lockie Ferguson, Prasidh Krishna. Playing XI for KXIP: Ravichandran Ashwin (c),Lokesh Rahul(w), Chris Gayle, Mayank Agarwal, Sarfaraz Khan, David Miller, Mandeep Singh, Hardus Viljoen, Varun Chakravarthy, Mohammed Shami, Andrew Tye.